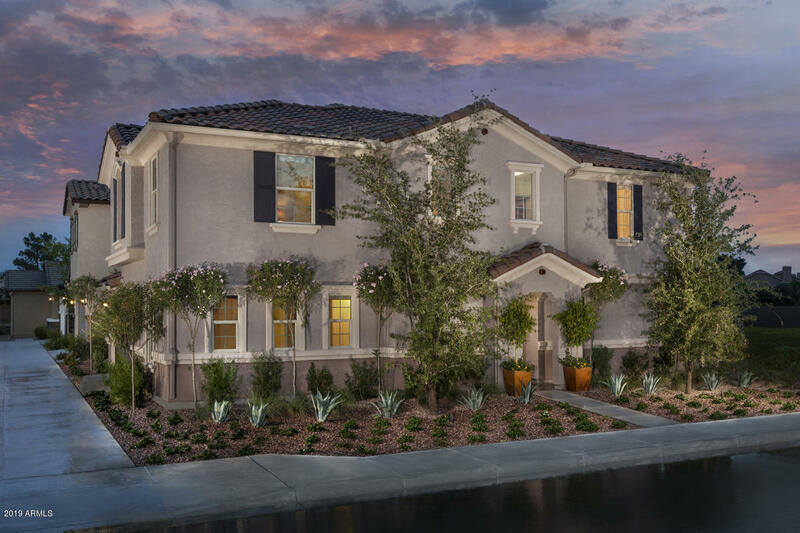 All Copper Crest Villas homes currently listed for sale in Mesa as of 04/23/2019 are shown below. You can change the search criteria at any time by pressing the 'Change Search' button below. "This lovely two-story home features an open concept floor plan. The spacious great room includes a sliding door that leads to a covered back patio landscaped with pavers and AstroTurf(r). The great room overlooks a modern kitchen with birch cabinets, a center island, granite countertops, and Whirlpool(r) appliances, including a refrigerator. You'll also find a den and powder bath on the first floor. Moving upstairs, a spacious loft is perfect for entertaining or watching movies and sports. 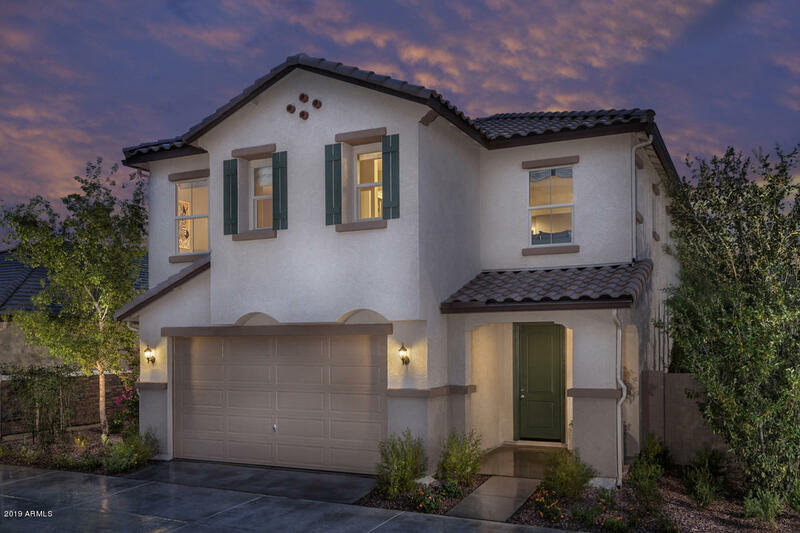 The l"
"This lovely two-story home features an 8-ft. entry door. 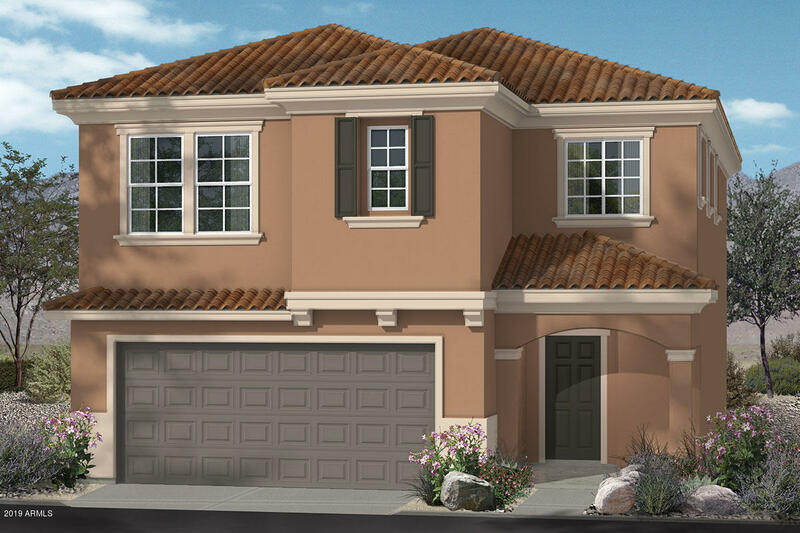 Moving inside, you'll find an open concept floor plan with 9-ft. first-floor ceilings. A spacious great room includes a 15-ft. sliding door that leads to an extended covered back patio. The great room overlooks a modern kitchen with 42-in. upper cabinets, a center island, granite countertops and Whirlpool(r) appliances. You'll also discover a powder bath, a den with double doors, and plenty of storage space under the stairs. Moving upstair"
"This lovely two-story home features an 8-ft. entry door. 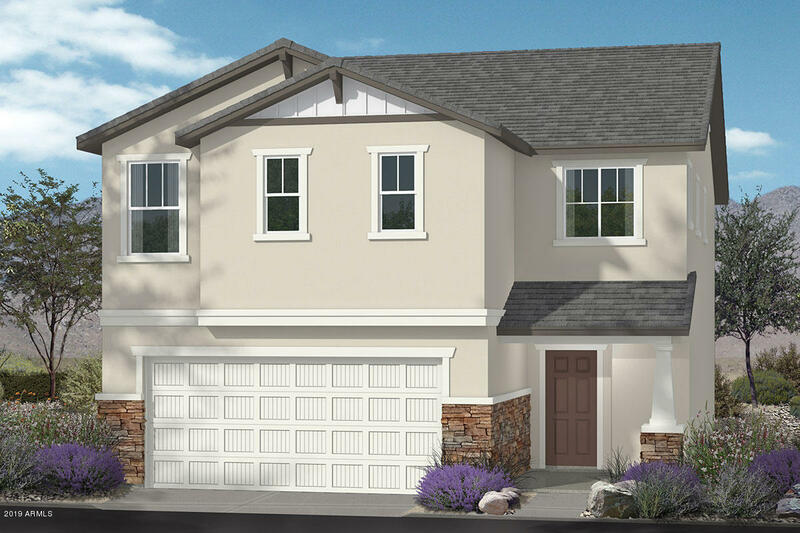 Moving inside, you'll find an open concept floor plan with 9-ft. first-floor ceilings. The spacious great room includes an 8-ft. sliding door that leads to an extended covered back patio that's landscaped with concrete and granite stone. The great room overlooks a modern kitchen with white cabinets, a center island, granite countertops and Whirlpool(r) appliances. You'll also find under stair storage and a powder bath. Moving upstairs, a s"
"This lovely two-story home features an open porch with an 8-ft. entry door. The open concept floor plan includes a spacious great room with a sliding door that leads to an extended covered back patio. The great room overlooks a modern kitchen with 42-in. upper cabinets, a center island, granite countertops and Whirlpool(r) appliances. You'll also find a powder bath and under stair storage. Moving upstairs, a spacious loft is perfect for entertaining, movies or watching your favorite sports team." 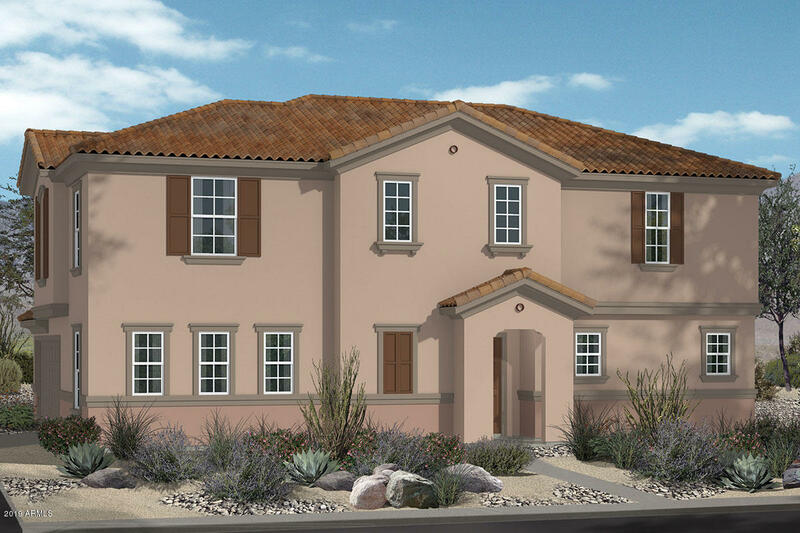 "This lovely two-story home features an 8-ft. entry door. Moving inside, the open concept floor plan includes 9-ft. first-floor ceilings. The spacious great room features an 8-ft. sliding door that leads to a covered back patio. The great room overlooks a modern kitchen with 42-in. upper cabinets, a center island, granite countertops, and Whirlpool(r) appliances, including a gas range. You'll also find a powder bath and plenty of storage space under the stairs. Moving upstairs, a generous loft is"